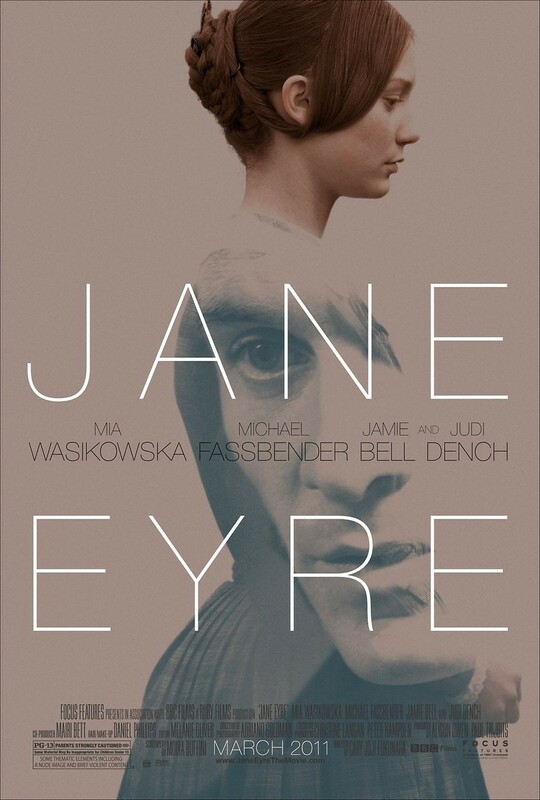 Jane Eyre DVD and Blu-ray release date was set for August 16, 2011. Jane Eyre is a lonely, friendless orphan who has grown up amidst the cruelty of Lowood School. Her only relations, an Aunt and cousins, treat her shamefully. It’s with relief that she finds a position as a governess at the home of wealthy Mr. Rochester, caring for a young girl under his guardianship. Despite their differences in wealth and position, Jane and Mr. Rochester are kindred spirits, and they fall in love, but a shocking secret from Rochester’s past sends Jane running from Thornfield Hall. She meets St. John and his sisters and lives with them for a time while running a school. She inherits a fortune, only to find herself inextricably drawn back to Mr. Rochester, who has lived through a tragedy.